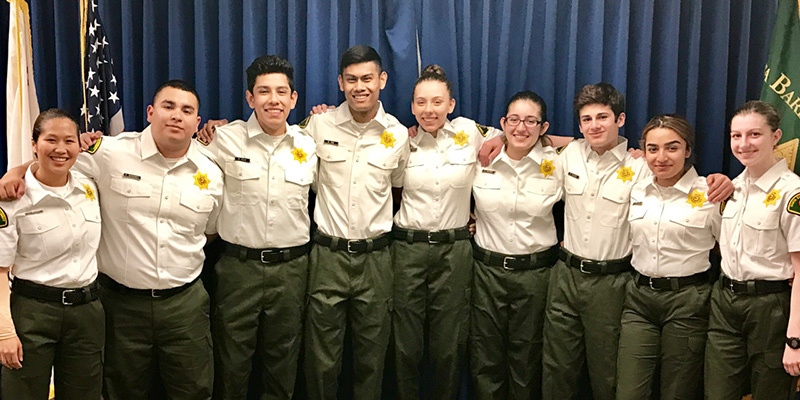 The Santa Barbara County Sheriff’s Office is pleased to have two Explorer posts, one in North County and one in South County. 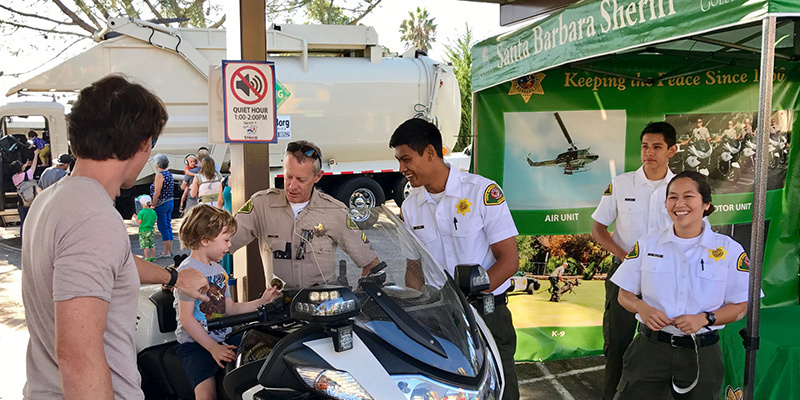 We hope teens and young people throughout Santa Barbara County will take advantage of this exciting, character building and formative life learning experience. 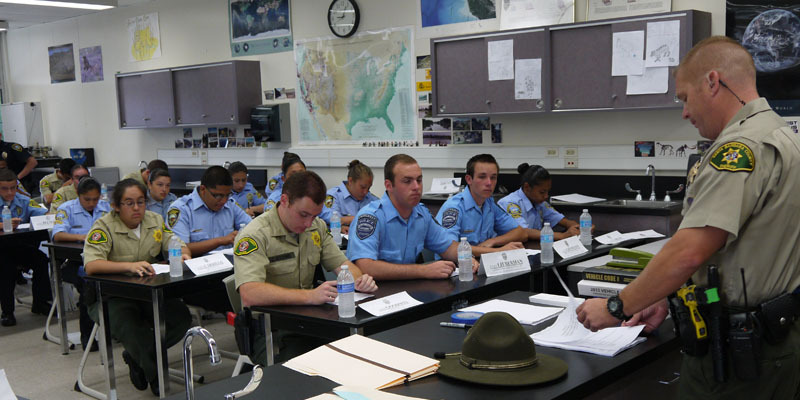 The Explorer Program has been a platform from which countless young adults have launched successful careers in law enforcement, public safety, military, criminal justice and more at local, county, state and federal levels. 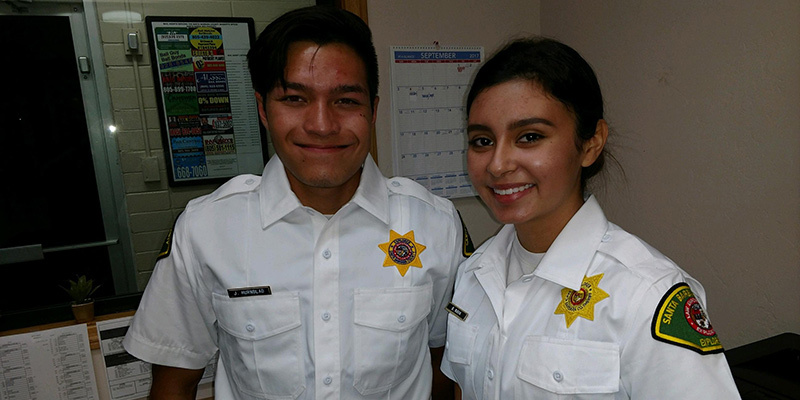 Another plus of the Sheriff’s Explorer program is that it offers numerous opportunities that meet the volunteer requirements of our local school districts. 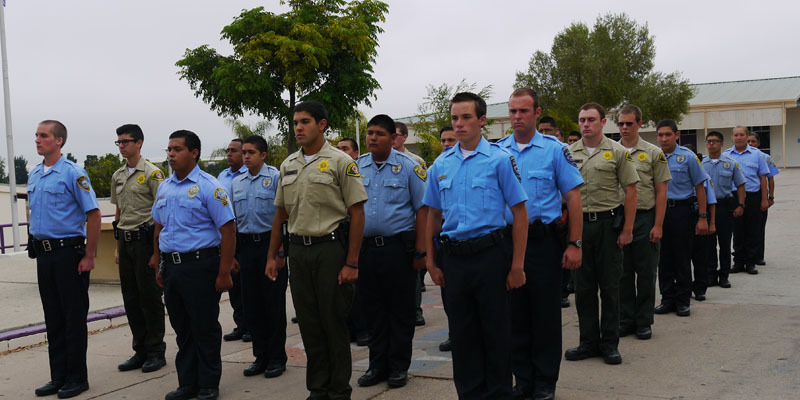 The Sheriff’s North County Explorer Post 32 is based out of the Santa Maria area and Explorer Post 830 covers the South County. 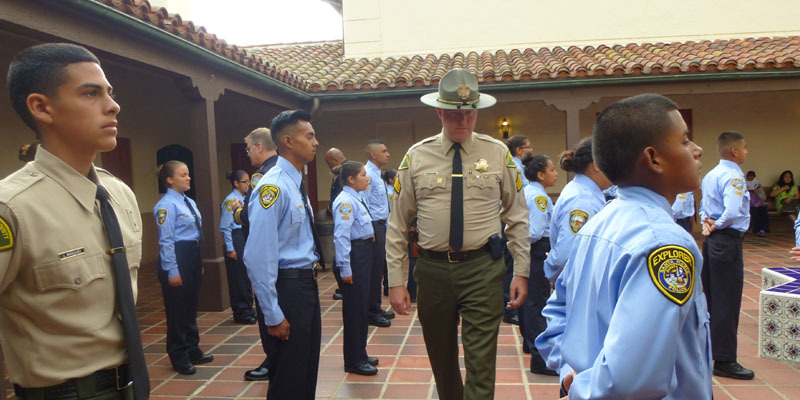 However, if this recruitment provides a significant number of recruits in both the Lompoc and Santa Ynez Valley areas, Explorer Posts will be opened in those locations, as well. 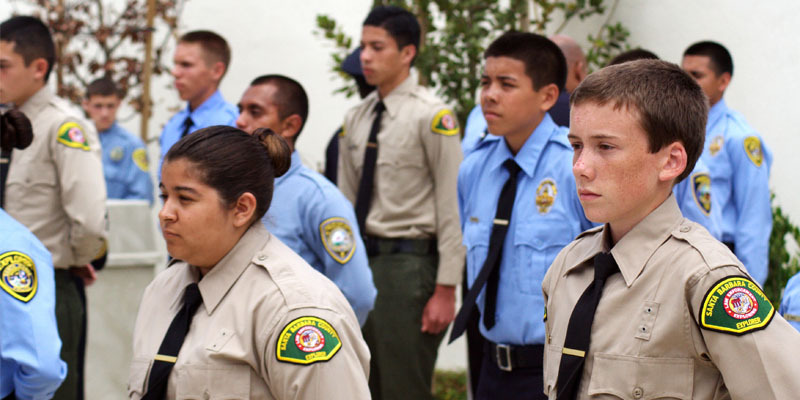 The Explorer Program offers young adults ages 14 to 20 years of age hands-on, pre-professional training and real-life experience in law enforcement services and other related professions. 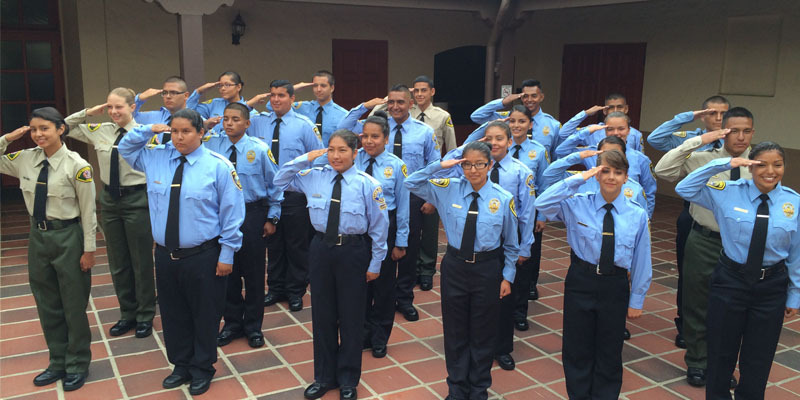 The program promotes personal growth through character development, a sense of community service and citizenship, physical fitness, leadership skills, communication skills, public speaking skills, command presence, career planning and more. 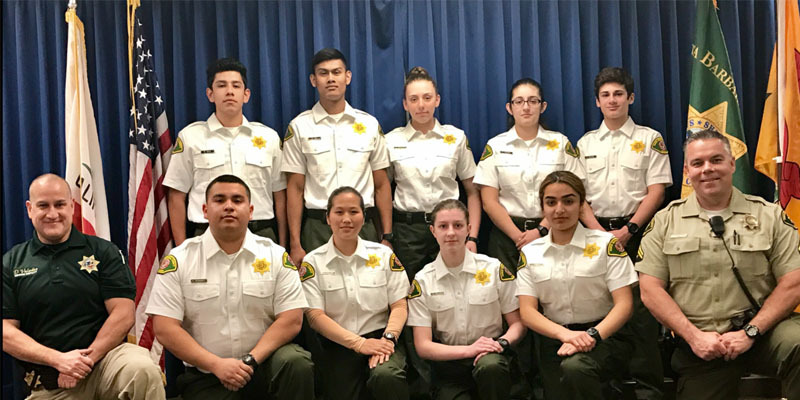 Sheriff’s Explorers are required to attend regular meetings and participate in a two-week Basic Explorer Academy held during the summer months within the first year of the program. 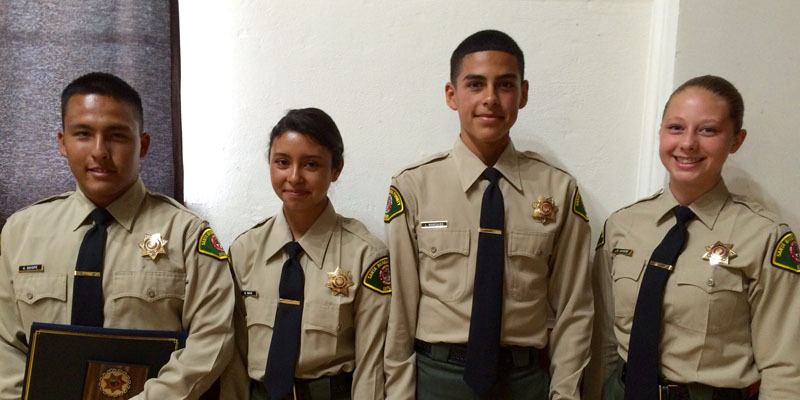 The Explorers participate in community events throughout Santa Barbara County. 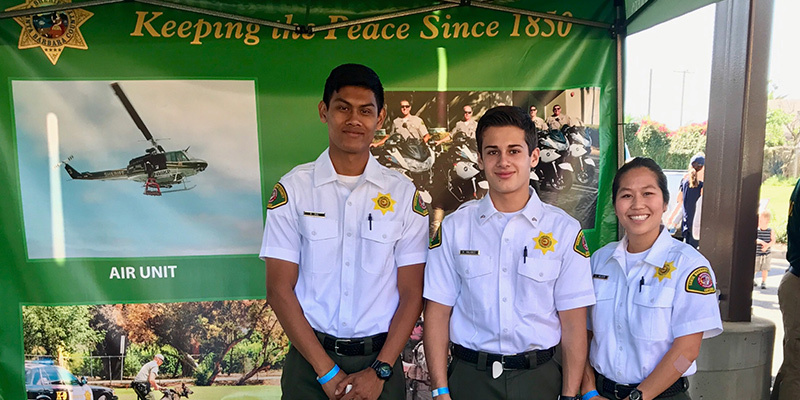 Additionally, Sheriff’s Explorers provide support to the Sheriff’s Office and other law enforcement agencies throughout the county with several community-based operations; such as Old Spanish Days, the Santa Maria Elks Rodeo as well as traffic and crowd control at numerous parades over the course of the year. 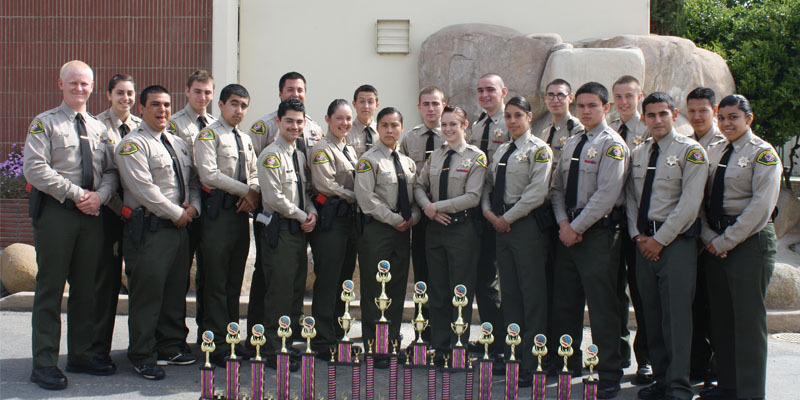 They also participate in competitions which are held at various locations throughout the state. 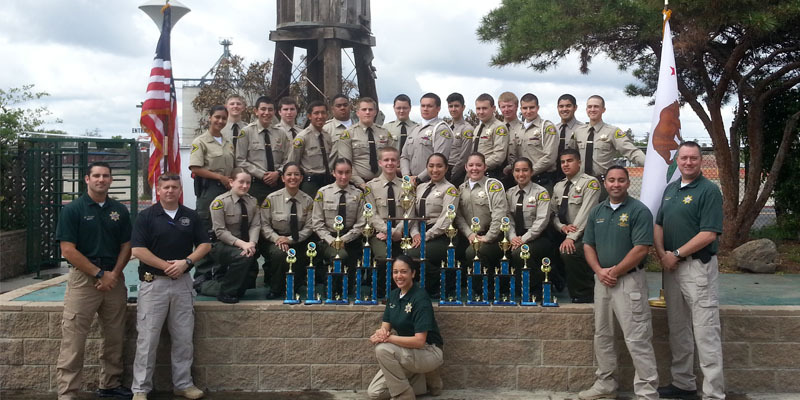 These competitions place Explorers in the role of law enforcement officers in a controlled environment and permit the Explorers to put their training and knowledge to the test in a variety of scenario-based evaluations. 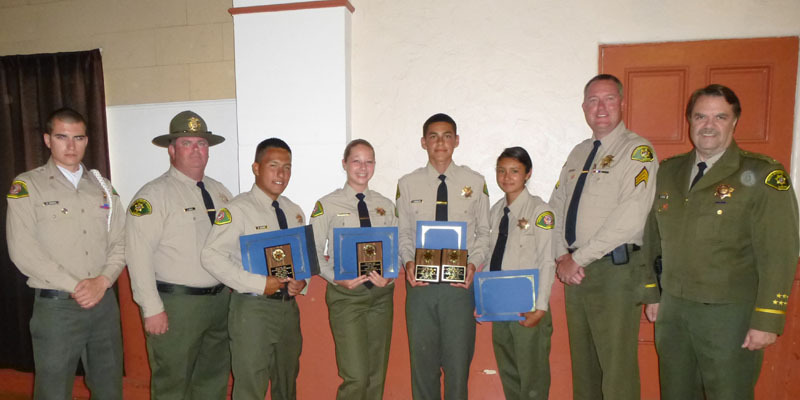 If you are interested in joining the North County Explorer Program Post 32, please contact Senior Deputy Dave Robertson via e-mail at dar3049@sbsheriff.org. 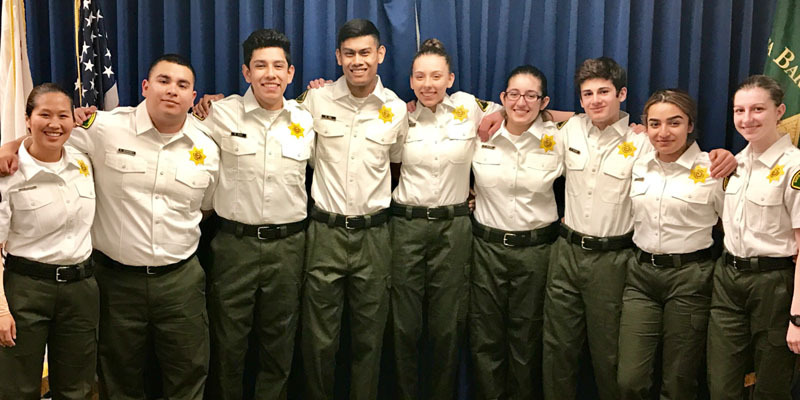 If you are interested in joining the South County Explorer Post 830, please contact Senior Deputy Dave Valadez at 805-331-9773 or email him at dmv4120@sbsheriff.org. Post members are required to participate in post activities on a monthly basis to remain active. 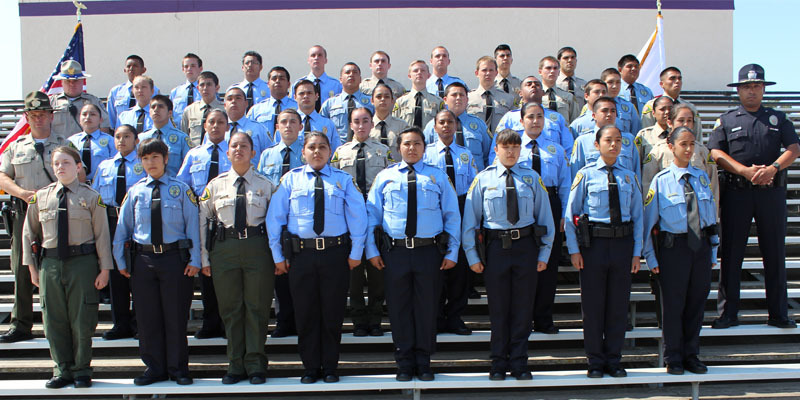 Membership in a law enforcement Explorer post, is open to young adults ages 14 through 20. A check of the applicant’s background. A scholastic standard requiring minimum grades for entry. 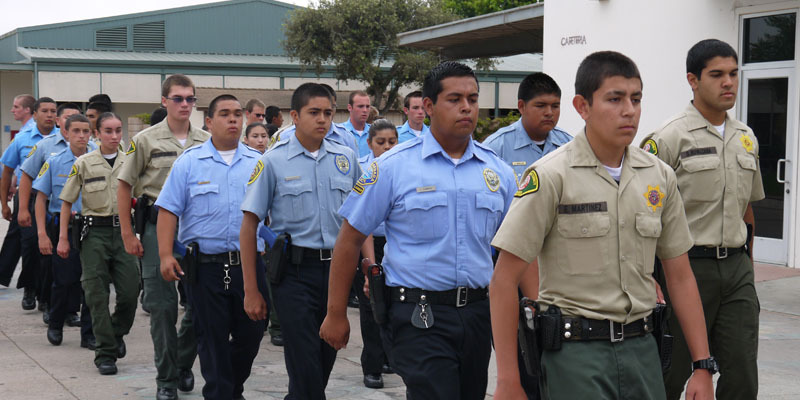 (2.0 or higher GPA) and no serious school discipline record. 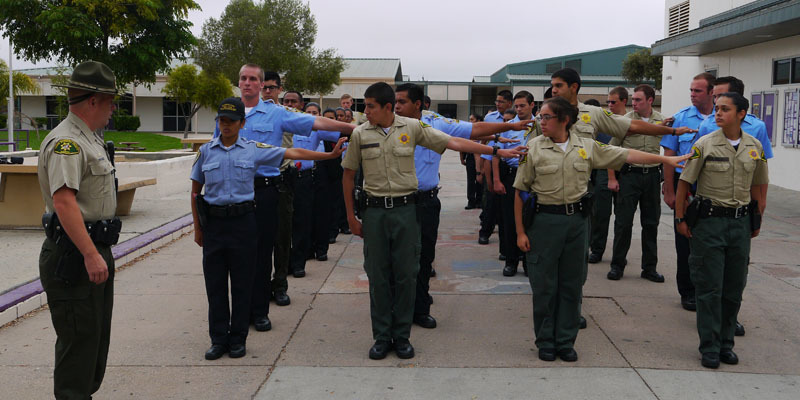 Law enforcement Explorer posts have open membership, with care being given to checking the applicant’s records. The ability of a post to be effective depends on the quality of the individuals involved. The above mentioned requirements are recommended.